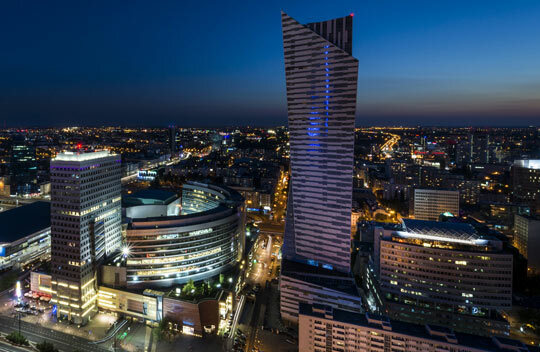 Our headquarters is located in Warsaw, Poland. NOTE: We are located in the district Wesoła, it isn't Wspólna st. located in Center of Warsaw. We’re all about bringing visions to life. If you’d like to hear about how we can work with you, then please fill in the form below and we’ll get right back to you. mon-fr: 09.00 a.m. - 05.00 p.m.
Be always up-to-date on what we do. Subscribe now for our free newsletter.